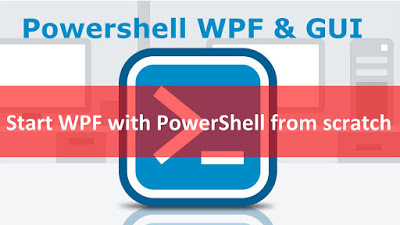 In this post I will try to show you how to start with WPF with PowerShell. 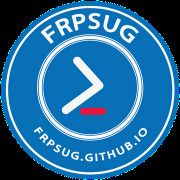 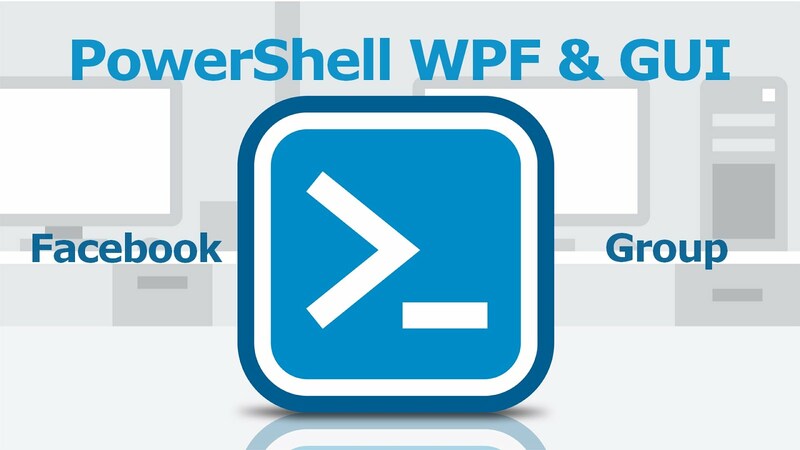 This is a post for my other blog, PowerShell-WPF. 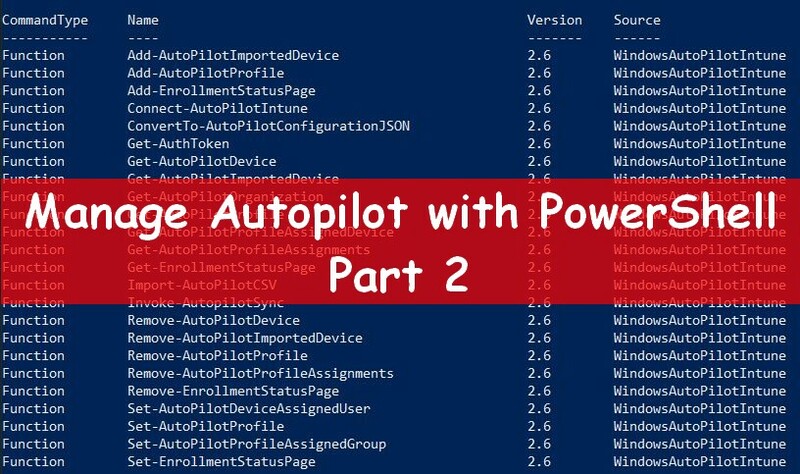 See here the full post.